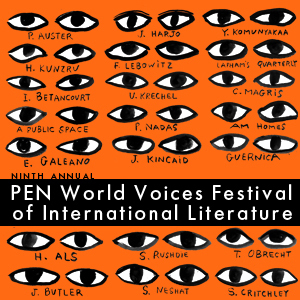 The program for the PEN World Voices Festival of International Literature in New York is now online, featuring many great writers, such as James Kelman, Aleksandar Hemon and Edna O’Brien. If you happen to have $1000 kicking around, I’d suggest you get a ticket for the Philip Roth Literary Gala event. I’ll be taking part in two events in the festival, the first A Literary Safari, where I will be pursued, Running Man style, through a booby trapped labyrinth while giving a reading. The second is a more sedentary affair, though possibly equally perilous- I’ll be moderating an event on Revitalizing Endangered Languages. 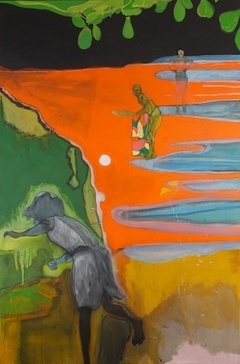 Lots to check out- and if you’re not in NYC then, I’m sure a lot of it will be online on the PEN site.